Currently viewing the tag: "Sugar Factory"
SAN DIEGO — The owners of TCL Chinese Theatre, known to most as Grauman’s Chinese Theatre, are behind San Diego’s newest hot spot, The Theatre Box, a luxury theater, dining and entertainment complex. And, the new venue was kicked off in grand style, with a private screening of “A Star Is Born,” which recently was nominated for eight Oscars. Noted movie producer Billy Gerber made the short trip form LA to welcome the guests and lead a question and answer session before the film’s screening. The night was held in partnership with the San Diego International Film Festival, which launches its 2019 season this month with the “Film Insider Series” and its Annual Awards Viewing Party (watch the Academy Awards in style!) star power fundraiser on Feb. 24th. Sugar Factory American Brasserie, the high-profile eatery is one of the stars of the show, with plenty of celebrity endorsements behind it. Britney Spears, Kendall and Kylie Jenner, Kim Kardashian, Nicole Kidman and many others have been seen licking those lollipops, but there is so much more on the table here. The Sugar Factory offers a menu created by world-class chefs that promises to satisfy any palate, offering items from yummy pancakes to mouth-watering burgers, pizza and salads. Nick Cannon is the face behind the new rooftop sports bar and arcade opening up this summer called Wild ‘N Out, and according to those in the know he and other celebs will be appearing from time to time to guest DJ. A 14,000-square-foot hip-hop-themed Wild ‘N Out will feature a complete arcade with interactive games and memorabilia from the hit MTV show and a sports bar that claims to have the largest televisions in the city. TCL has also teamed up with Pitbull “Mr. Worldwide” to collaborate on ILov305 Rooftop Bar & Garden–a 6,000-square-foot Latin-inspired, rooftop Tiki bar and nightclub set to open in 2019. 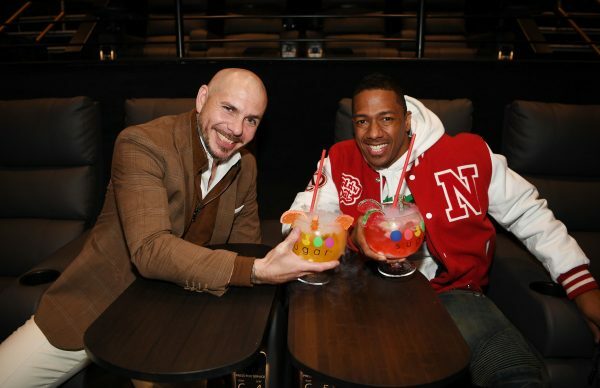 Known as the place “Where What Happens, Never Happened,” ILov305 fare will consist of a seafood-themed menu to offer in its numerous VIP rooms, several bars and a private lounge, all complete with Pitbull’s ball of fire persona. So much more than a movie theater, the Theatre Box promises a multi-faceted experience that certainly feels like a giant step forward in the entertainment business. San Diegans should support any venue that shines a spotlight on this beautiful city that is only a stones throw away from Hollywood. 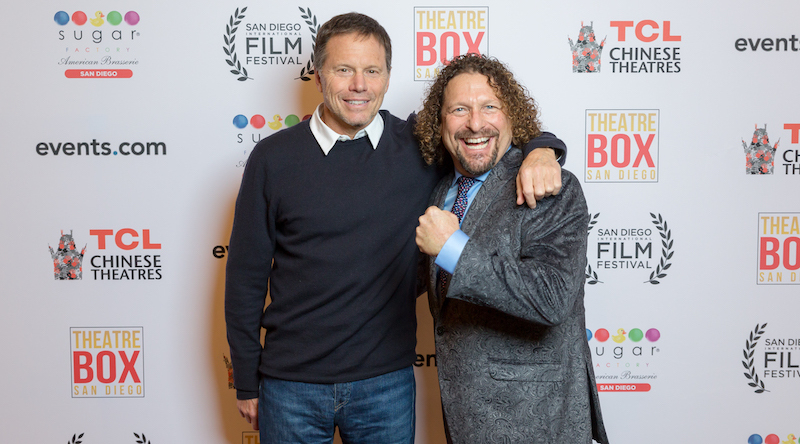 The Theatre Box is in discussions with the San Diego International Film Foundation to partner on several events over the course of the year and film fest CEO Tonya Mantooth is excited about the opportunities to engage with this spectacular venue.